Comment: Roof surface area approx 3700 sq ft. New roof Owens Corning Oakridge 30 yr laminated composition shingles. Comment: Wood trim on chimney needs replaced, approx 4inches by 36 on all four sides of chimney. Remove to satellite dishes on roof. San Antonio Roofing Contractors are rated 4.79 out of 5 based on 2,593 reviews of 170 pros. 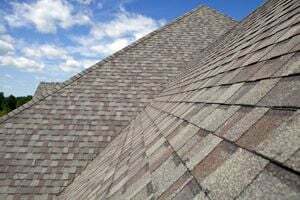 Not Looking for Roofing Contractors in San Antonio, TX?